it adds credibility to your CV. With exhibitions on your CV, you stand a better chance for receiving grants, scholarships, exhibition opportunities, residencies, and more. Sound familiar? Most of these excuses are rooted in fears that your artwork will not be accepted by peers, clients, curators, the public, etc. It is difficult to be objective about our work, and so we worry that it isn’t good enough. The simplest and most effective advice I can give you is: just do it! You’ll be glad you did. Week 9 Project: Seek exhibition opportunities and / or exhibit your artwork. Check calls for artists here. Check out my list of galleries (soon to be growing!) with links to submission procedures where applicable here. Seek out venues (shops, restaurants) that exhibit artwork and inquire. Skip the institutional approach and go guerrilla! So performing at Virtual Art Galleries and Virtual Public Spaces is already pretty well in hand. Perhaps I should take this week’s challenge as an invitation to exhibit work at an Online Art Gallery (rather than performed in a “Virtual World”) or at a Physical Gallery or space. 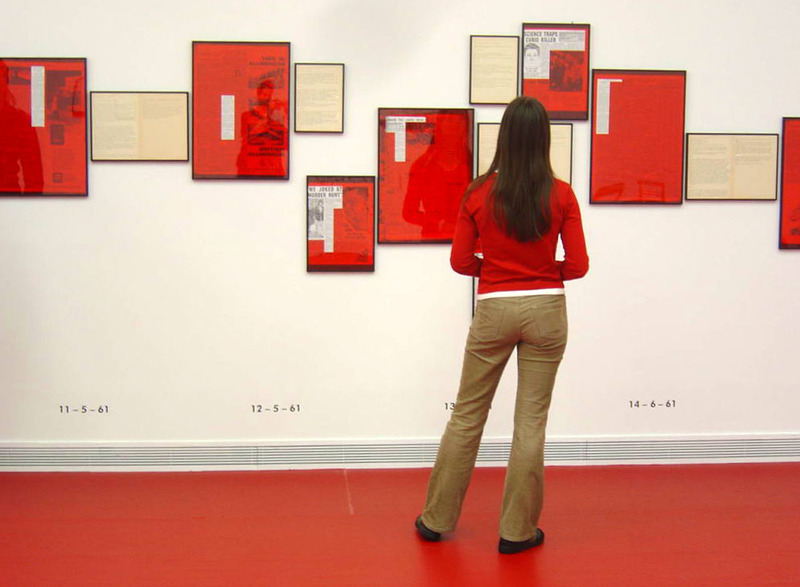 I’m trying to imagine a translation from a virtual to an online or physical gallery space. They work so well exactly as they are.